"Walking distance to great eating and shopping." Have a question for The Drake Hotel? Whether you're a tourist or traveling on business, The Drake Hotel is a great choice for accommodation when visiting Chicago (IL). From here, guests can enjoy easy access to all that the lively city has to offer. Also within easy reach are Delle Amiche Salon, Marshall Pierce & Company, Bloomingdale's. 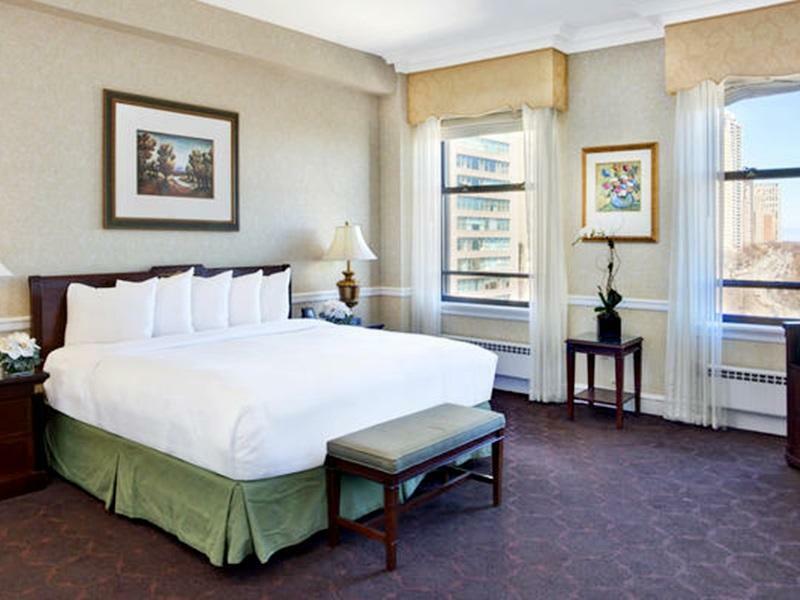 Offering hotel guests superior services and a broad range of amenities, The Drake Hotel is committed to ensuring that your stay is as comfortable as possible. A selection of top-class facilities such as 24-hour room service, facilities for disabled guests, Wi-Fi in public areas, valet parking, car park can be enjoyed at the hotel. Experience high quality room facilities during your stay here. 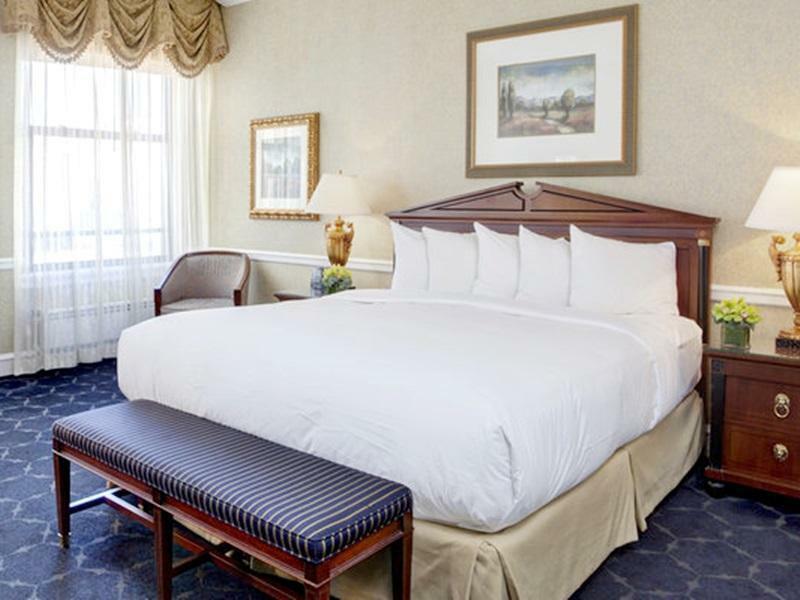 Some rooms include internet access – wireless, whirlpool bathtub, non smoking rooms, air conditioning, wake-up service, provided to help guests recharge after a long day. The hotel's fitness center are ideal places to relax and unwind after a busy day. 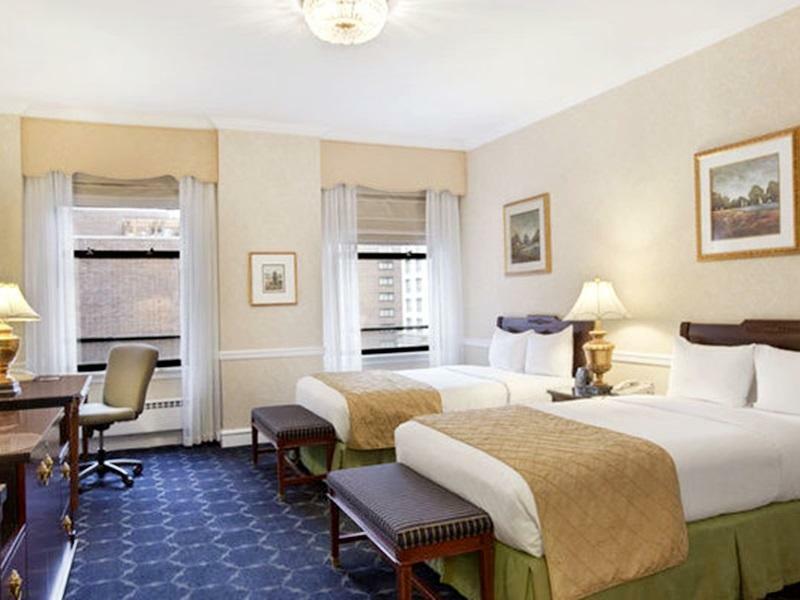 Discover an engaging blend of professional service and a wide array of features at The Drake Hotel. "A positive was a great location." When I booked this hotel I was thrilled. I was in town with my adult daughter for the St. Patrick Day Parade and to go site seeing. I had heard this hotel held a lot of history and was four stars. The bed was great and comfortable, but the tub had been redone with a surround and was cracked. The furniture in the room looked like it was from a old Motel 6. The staff were courteous.. We ordered a hamburger and pot of coffee it cost 42.00 and the bread dry and hard and the meat tasteless. We didn’t stay in the room much so no big deal. A positive was a great location. And A plus for transportation. Walking distance to great eating and shopping. The staff was courteous and nice, my view was spectacular but my room had somewhat of a st inch to it. The afternoon tea was really good and the evening live band at the Palm Court was entertaining. Perfect date night. Truffle fries were yummy! Our stay was comfortable and room service cane right away. We upgraded to a bigger room and was worth it. We will be staying at the Drake when we return to Chicago. I stayed at the Drake for 3 nights. 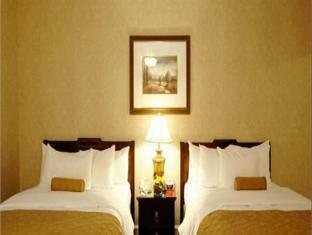 It is located in the great location right at Michigan Ave. Our room is big with 2 bath. The Drake is located in the city center of chicago. The room is very clean and I had a family room with 2 baths. It was very nice. The hotel is not far from subway and about 3 mins to bus-stop. Overseas traveling is a major part of my job since 25 years. To live out of my suitcase for four to five months every year isn’t easy, but The Drake managed something that I haven’t experienced in a very long time: I felt at home away from home. I was upgraded to the Senator Suite, received complimentary (excellent!) breakfast and enjoyed outstanding service. This is my first ever review about a hotel to say “Thank You” to the staff and management of The Drake for an exceptional experience. The Drake with its good name and rich history exceeded my high expectations by far and will be my first choice when in Chicago again. The hotel was fantastic in so many ways, the location, the comfort and the beauty. Our stay was wonderful. The hotel was spotless and our room was very spacious and quiet with a fantastic corner view of the lake. We loved every minute we spent in the hotel. My only complaint was that wifi was not included. It could be purchased for 12.95/day or you could use the lobby wifi but it would be nice in such a premium hotel to have complimentary wifi throughout. Overall the hotel is aging. It surprises me they are still able to keep the hilton brand. Also quite expensive. The hotel does have some very interesting history in Chicago. The Drake is a Chicago icon, and still feels like the epitome of class. 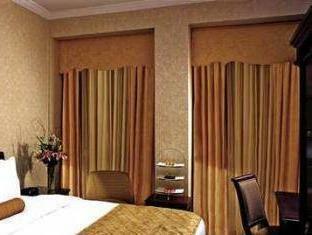 Rooms are beautiful and well maintained. Bathrooms do not have a modern feel, but are perfectly clean, spacious, and well equipped with every amenity. We required services of the concierge, bell hop and business center during our stay, and all were helpful and efficient. High tea in the lobby (first floor) and a nightcab in the intimate bar (ground floor) rounded out the experience. Great weekend at The Drake Hotel. Our beautifully equipped room overlooked Lake Michigan. The staff, especially the concierge, were all extremely helpful. The Drake Hotel was one of my favorite hotel experiences ever. The location was awesome and within walking distance of everything I wanted to do in Chicago, the staff were so friendly and helped us book a boat tour, make reservations, etc. ; we had afternoon tea there one day and it was phenomenal, it was also a very quiet and restful hotel with wonderful beds, a huge TV, and personality and class to boot. I LOVED the Drake and it would be a dream to stay there again! I thoroughly enjoyed my stay at the Drake hotel. The location was excellent as it was close to so many amenities including shopping and dining. The staff was extremely friendly and helpful and had answers to all my questions and needs. The rooms were clean, spacious and modern. Taxis to all areas of the city were easily accessible and not too expensive. All and all an enjoyable stay and definitely a hotel I will return to my next trip to Chicago. Perfectly OK for one night. Friendly welcoming and informative reception, pleasant common areas, good breakfast, nice bar. Attentive and friendly service, all around, staff to be commended. A very good location. Room has seen better days and could do with an upgrade. The wi-fi was so slow it for all practical purposes didn't work. Inadequate sound insulation between rooms, I could hear quarreling couples through the night.I might very well have taken an upgrade if offered. The bed was very uncomfortable then they moved us to a different room which was the same exact room. They didn't upgrade us for the inconvenience and my back is still sore from the mattress. The room seemed small for what we paid. My fiancée asked to use their telephone because his cell phone was dead and I was in the car distance away and they told him he could not use the phone when he had told them it was urgent. Also, the tub starts filling up with water when we showered and I was a bit grossed out by that because the water wasn't draining right away. The service was not what expected and I probably wouldn't stay there again. However, it's too bad because the location is great. Thanks!